A Leo Spell to allow vibrant health, abundant wealth and immense happiness for the Astrology Star Sign of Leo. If you are a Leo man or Leo woman you will be aware of the personality traits associated with that Zodiac sign. Leo traits are often characterized by a powerfully commanding presence, a dominant nature and a loving and generous character. 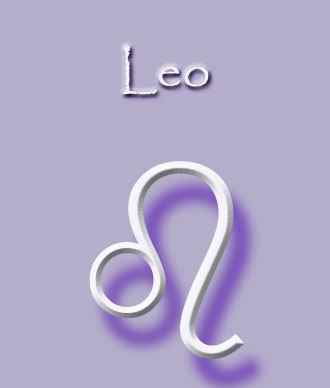 Leo qualities include being loving and affectionate and truly positive. And because of these Leo qualities they often find the best in everyone and everything. They look on the bright side constantly and always see the glass half full. Leos have a very generous nature and love to shower the people they love with gifts. No matter what specific wish or desire you have - abundance of money, true love, career success, protection from harm etc, your specific and personalized Zodiac Spell will be cast in accordance to the Law of Attraction. In love with a Leo? But being a Leo man or Leo woman can have its challenges and this is where having a Spell cast specifically for Leo comes in. By using the precise correspondences, energies and elements relating to this Zodiac sign I can thrice cast a powerful Spell to get amazing results. You can ask me to cast your Spell at anytime and do not need to wait until the Leo phase. Leo is a Fire sign. In astrology Fire signs can be impulsive, spontaneous and act on instinct. You love to experiment with new things and will try anything once. 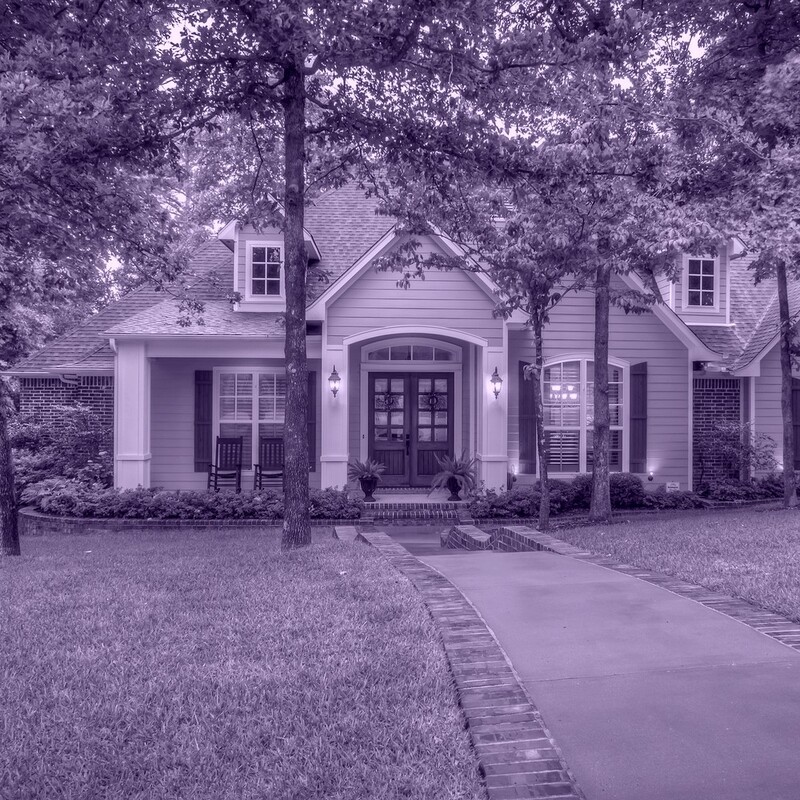 You have a warm and sunny character and light up any room on entering. You have a lust for life and others can find this irresistible, motivating and inspirational. As a Leo you are ruled by the Sun which is related to the ego, confidence and self expression. Those born under the influence of the Sun are said to be positive, strong with the ability to illuminate and lighten their surroundings. If you are a Leo and were born between July 23 and August 22 then this Leo Spell is perfect for you. It is particularly beneficial for strength, virility and fertility. Having a Leo Spell cast for an increase in sexual attraction and sexual prowess is also important. It is also very powerful if you want to increase the positive energy around you which allows good luck to flow towards you. A great example of the power of my Magic was when Teresa from Colorado Springs, USA wanted simply to be happy, healthy and wealthy and be in a position to take care of herself and her son emotionally and financially. After casting Teresa's Spell she informed me that she'd reunited with her ex who had found the ideal, well paid job after a period of unemployment. He was in a good financial position to take care of her and her son. Did you know that during the time period of July 23 to August 22 the positive energies relating to Leo align? During this time period you may find that you, regardless of your Zodiac sign, have more energy and enthusiasm. Use this time wisely and effectively and you can achieve anything you set your mind to. You can request a Leo Spell, (regardless of your Zodiac sign) to be cast during the period of July 23 to August 22. 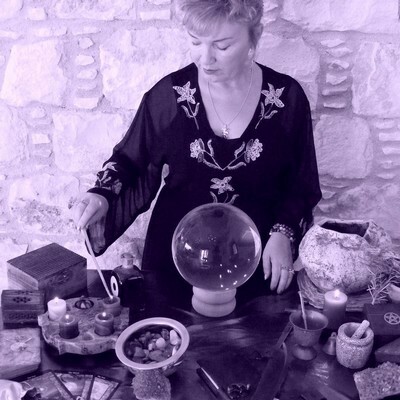 Spell casting at this time is particularly beneficial for increasing positive energy to allow abundance to flow to you. It is also a perfect time for having a Spell cast for fertility and the conception and birth of a healthy baby. Spells that work with the Law of Attraction are known to be very powerful and effective. Your personal and individual Leo Spell will be formulated, personalised and expertly cast by me using the relevant and appropriate ingredients to aid speedy manifestation. In all my Leo Spells, alongside the usual ingredients I use in my Spell casting rituals, I use Chamomile essential oil to anoint yellow candles with and the Strength Tarot card is placed upon my altar to symbolize the powerful strength, courage and positive energy of the star sign Leo.